ASUS PB27UQ. Display diagonal: 68.6 cm (27"), Display resolution: 3840 x 2160 pixels, HD type: 4K Ultra HD, Display technology: LED. Display: LCD. 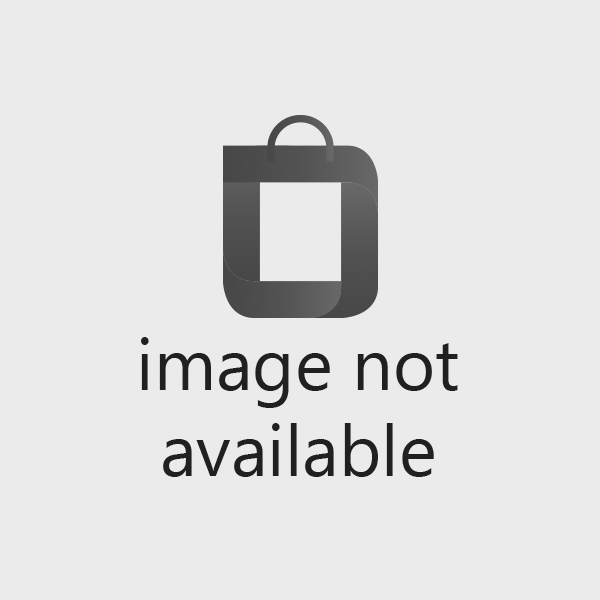 Display surface: Matt, Response time: 5 ms, Native as..
Samsung C32F391FWU. 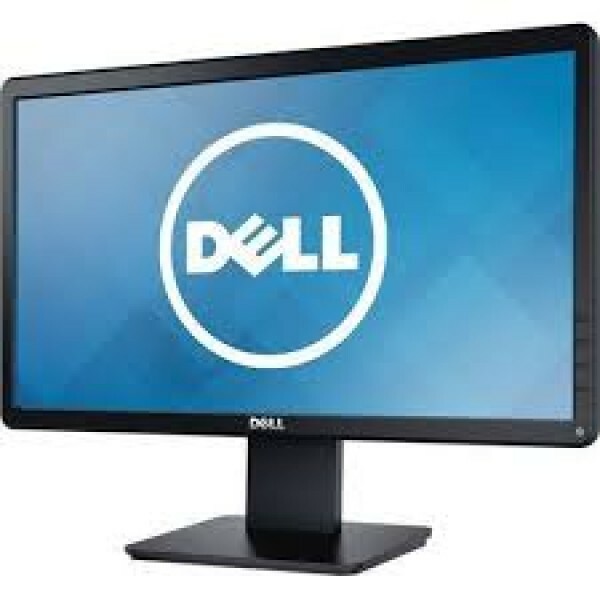 Display diagonal: 81.3 cm (32"), Display resolution: 1920 x 1080 pixels, HD type: Full HD. Display: LED. 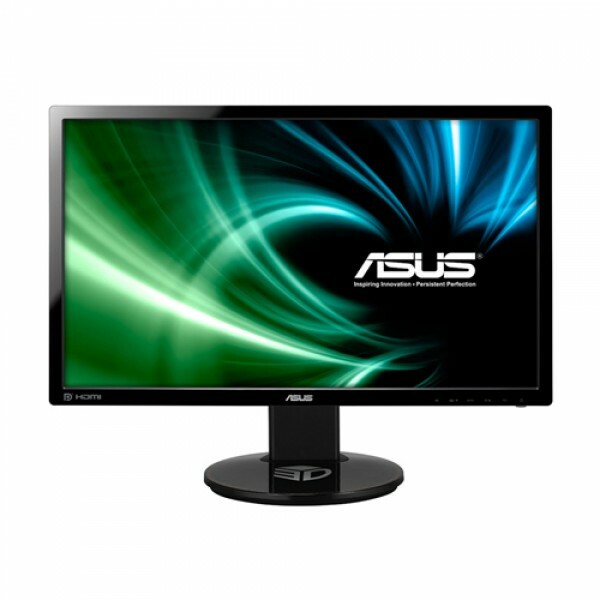 Response time: 4 ms, Native aspect ratio: 16:9, Viewing angle, horizontal: ..
ASUS VG248QE. 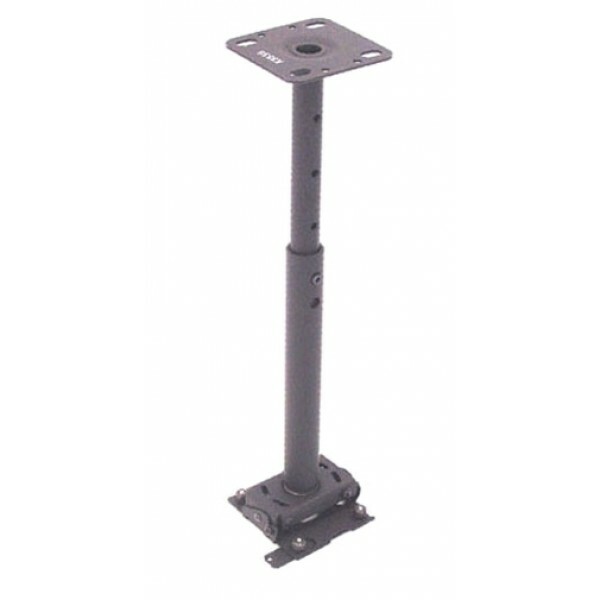 Display diagonal: 61 cm (24"), Display resolution: 1920 x 1080 pixels, HD type: Full HD, Display technology: LED. Display: LED. 3D, Response time: 1 ms, Native aspect ratio: 16:9, Viewin..
ASUS MG248QR. Display diagonal: 61 cm (24"), Display resolution: 1920 x 1080 pixels, HD type: Full HD, Display technology: LED. Display: LED. 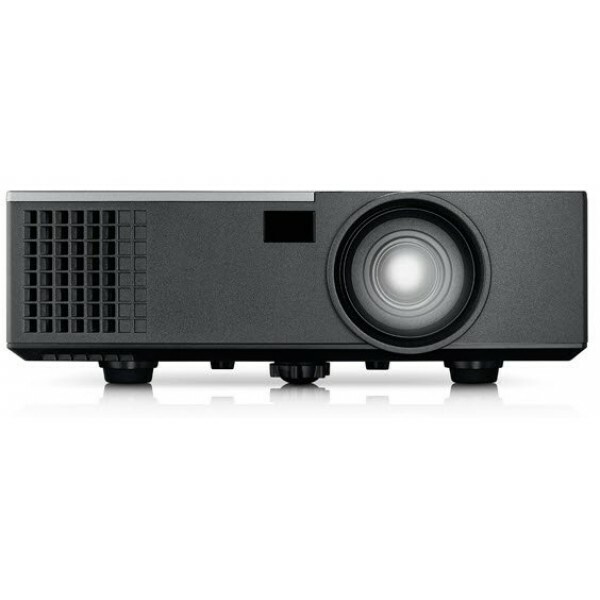 Display surface: Matt, Response time: 1 ms, Native aspect ..
Dell 1650 Projector - WXGA (1280 X 800) 4000 Lumens 2Yr Next Day Exchange..
DELL 4350. 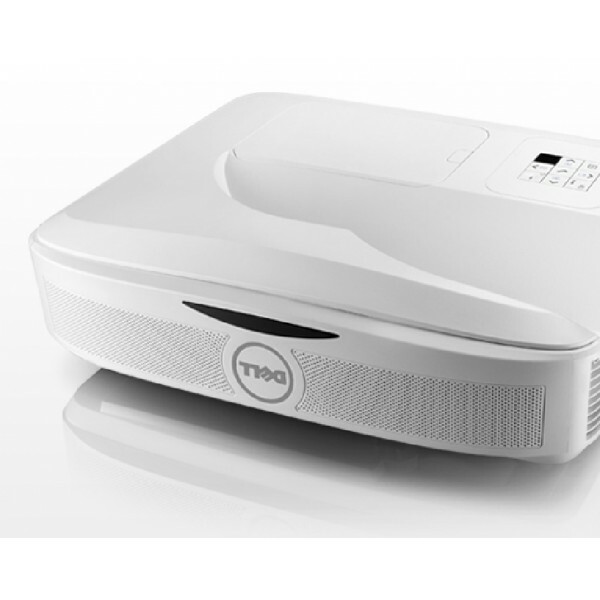 Projector brightness: 4000 ANSI lumens, Projection technology: DLP, Projector native resolution: 1080p (1920x1080). Service life of lamp: 3000 h, Bulb power: 260 W, Service life of lamp (ec..
DELL 725-BBBF. Mounting type: Ceiling. 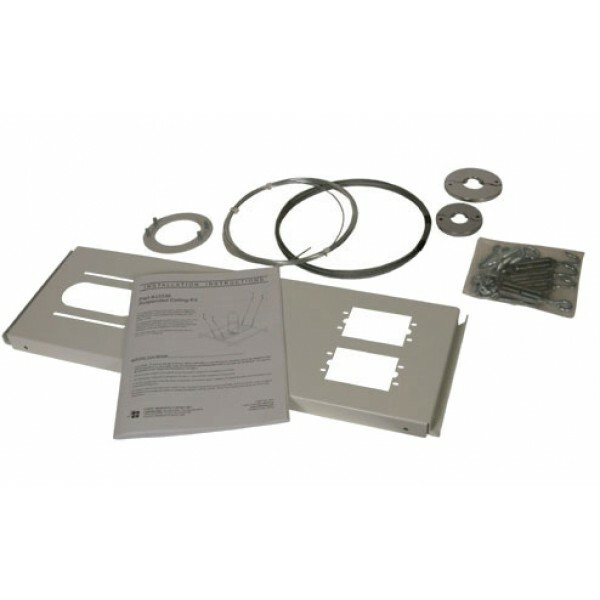 Compatible products: M900HD..
Dell Projector Wall Mount for S560 / S560P / S560T..
Dell S518WL Wireless Short Throw Laser Projector - WXGA (1280 X 800) 3200 Lumens 2Y Next Day Exchange..
DELL S560P. 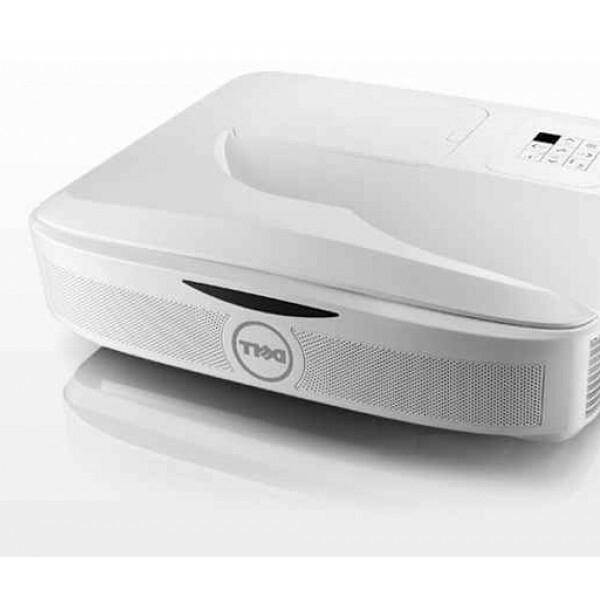 Projector brightness: 3400 ANSI lumens, Projector native resolution: 1080p (1920x1080), Contrast ratio (typical): 1800:1. 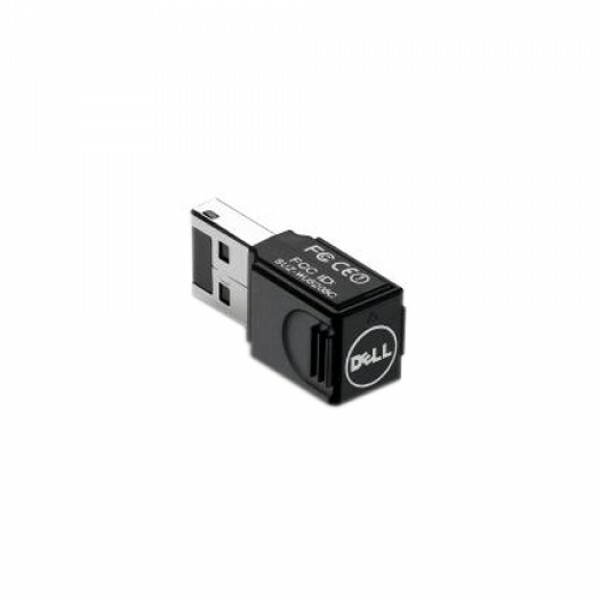 Bulb power: 260 W. Vertical lens shift range: -5 - 5%, Throw ratio..
DELL S560T. 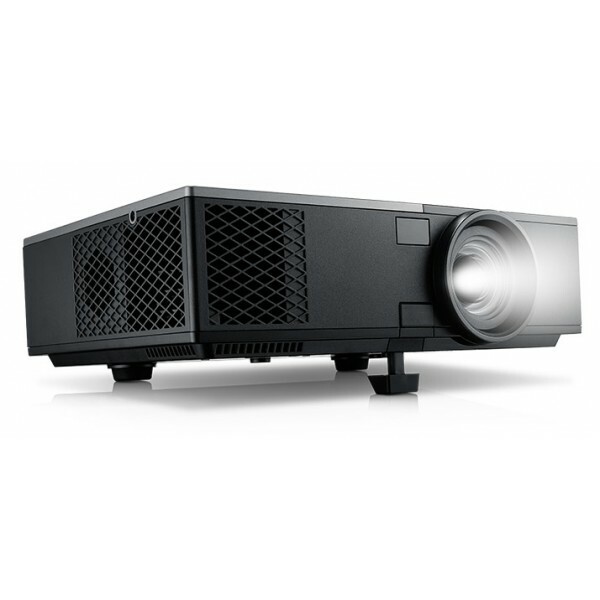 Projector brightness: 3400 ANSI lumens, Projection technology: DLP, Projector native resolution: 1080p (1920x1080). Service life of lamp: 3000 h, Bulb power: 260 W, Service life of lamp (e..
DELL Wireless USB Dongle. Connectivity technology: Wireless, Host interface: USB, Interface: WLAN..
ASUS Designo MZ27AQ. Display diagonal: 68.6 cm (27"), Display resolution: 2560 x 1440 pixels, HD type: Wide Quad HD, Display technology: LED. Display: LED. Response time: 5 ms, Native aspect ratio: 16..
ASUS MX34VQ. 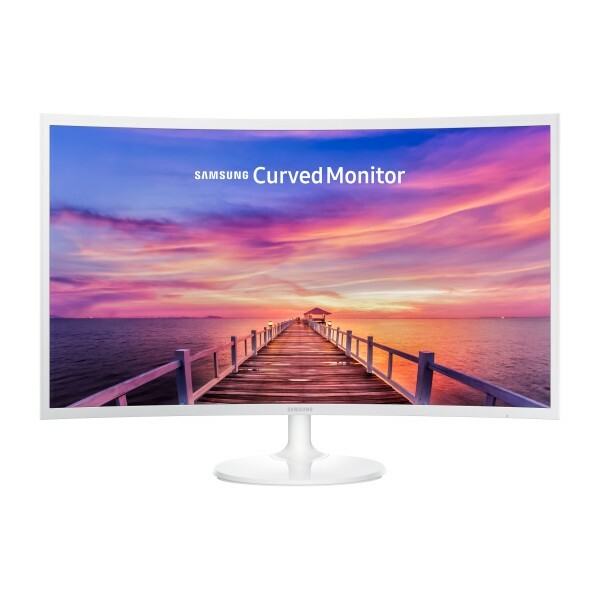 Display diagonal: 86.4 cm (34"), Display resolution: 3440 x 1440 pixels, HD type: Ultra-Wide Quad HD, Display technology: LED, Display surface: Matt, Response time: 4 ms, Native aspect ra..
17in E1715S South African Black Value (1280 x 1024)..